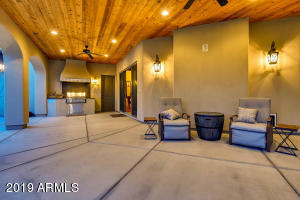 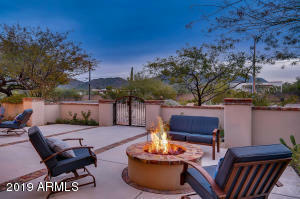 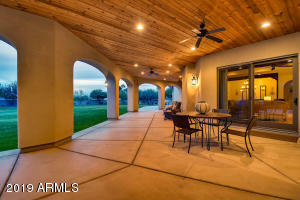 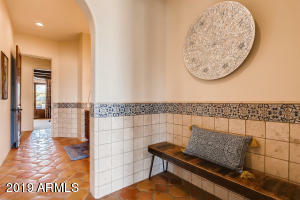 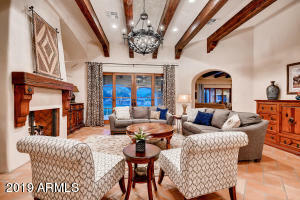 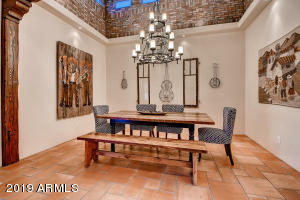 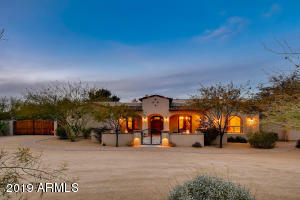 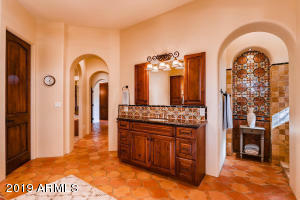 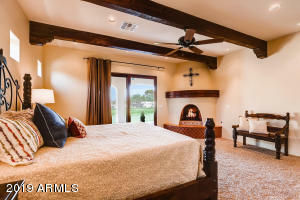 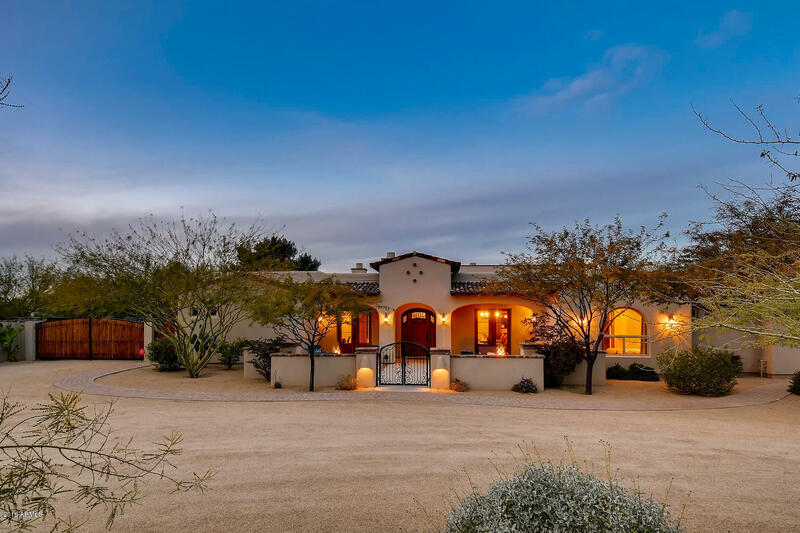 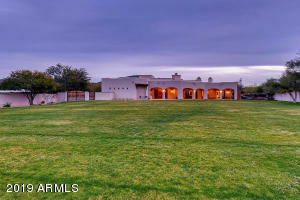 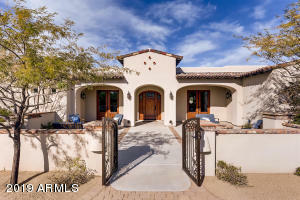 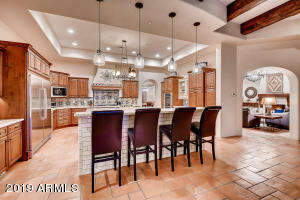 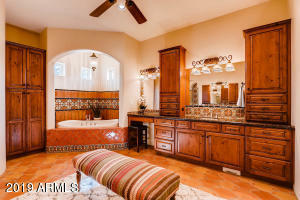 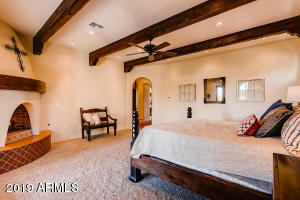 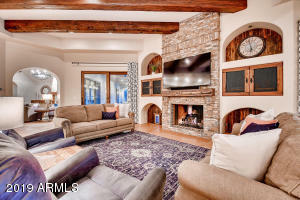 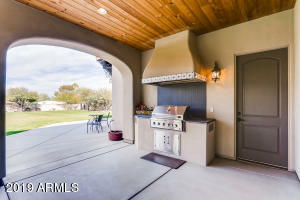 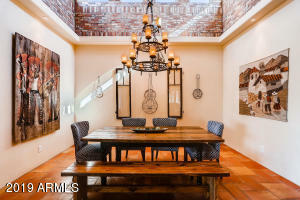 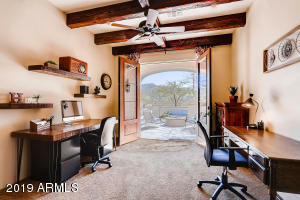 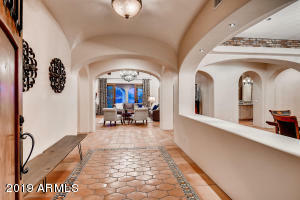 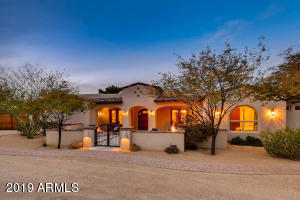 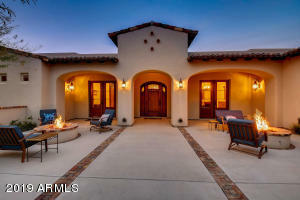 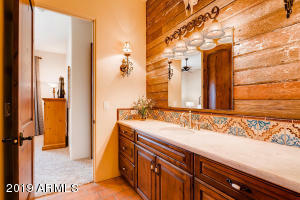 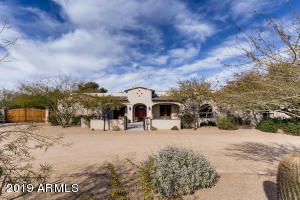 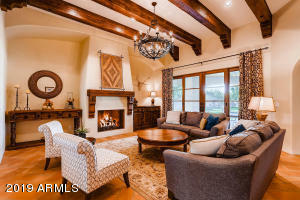 WELCOME to 4020 E VIA ESTRELLA where RUSTIC MEETS PERFECTION in this EXQUISITE HOME. 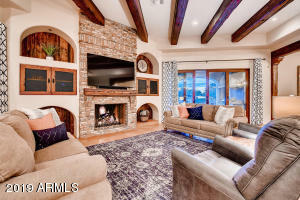 Step inside to enjoy SPACIOUS LIVING with Saltillo Tile, EXPOSED BEAMS & BRICK ACCENTS that Complete the BEAUTIFUL Living/Family Rooms. 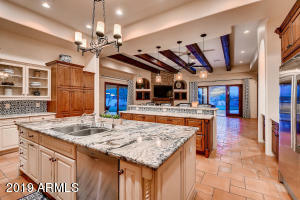 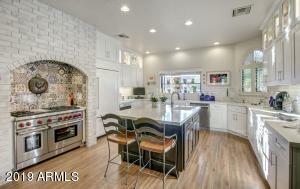 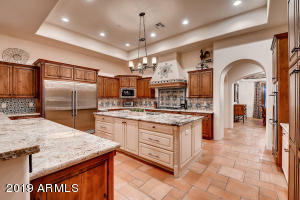 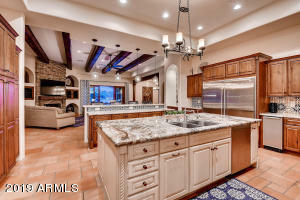 The KITCHEN STUNNINGLY Feats: GRANITE COUNTERS, 2 ISLANDS, Gas Range, Double Ovens & much more. 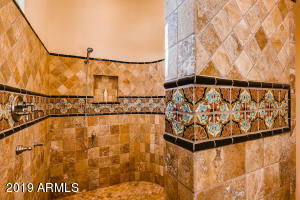 Additionally, the LUXURIOUS MASTER ENSUITE will be the envy to all with a CUSTOM TILE SHOWER, JETTED TUB & 2 WALK-IN CLOSETS. 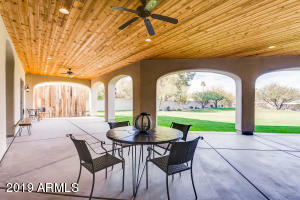 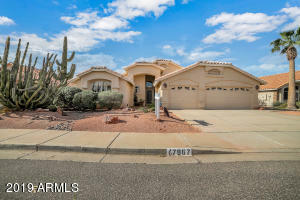 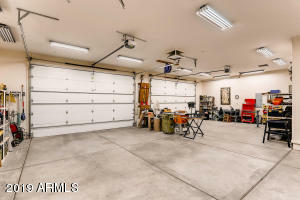 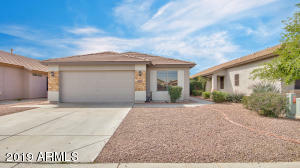 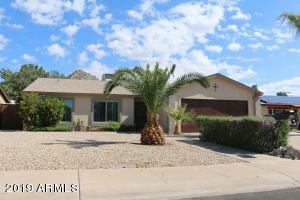 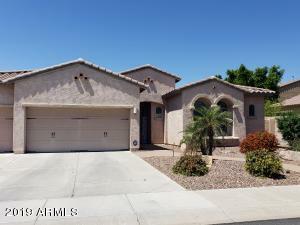 Furthermore, there is an OVERSIZE 6 CAR GARAGE, RV GATES, Huge Covered Patio, Built-In-BBQ, & ENORMOUS GRASS YARD - Perfect for a Future Pool or Horses. 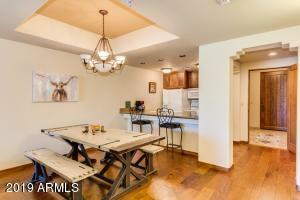 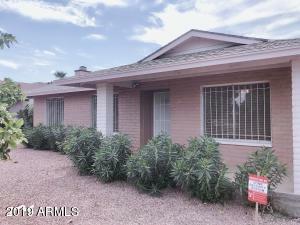 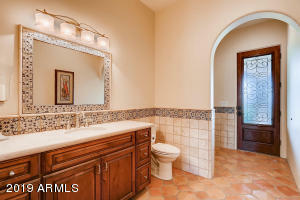 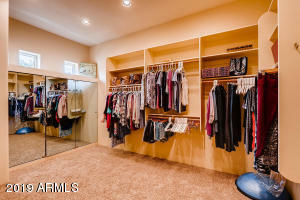 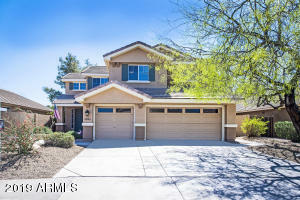 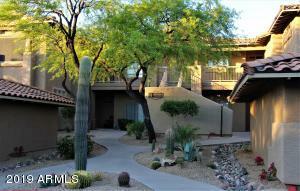 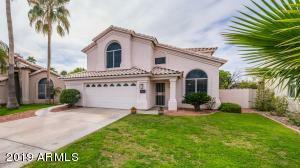 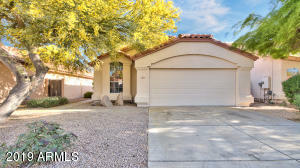 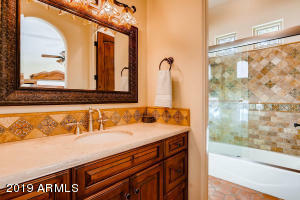 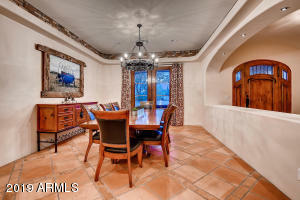 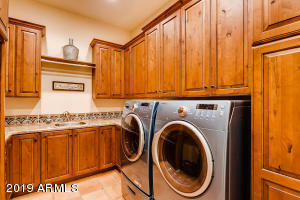 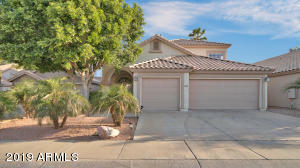 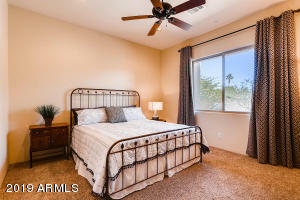 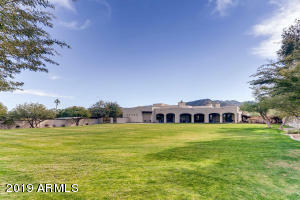 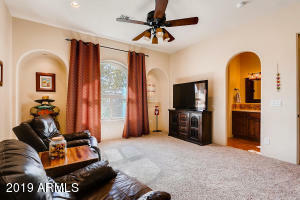 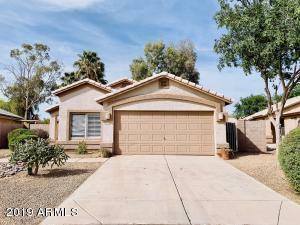 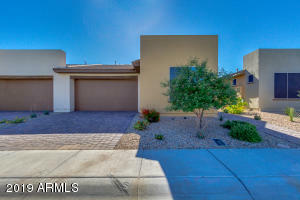 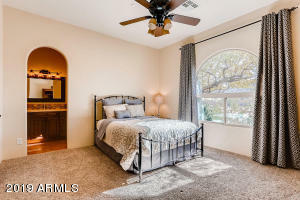 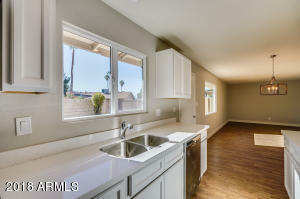 Oh, one last thing, LOCATION, you are close to numerous Eateries, Hiking Trails & the Freeway. 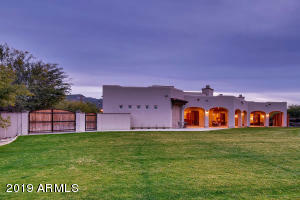 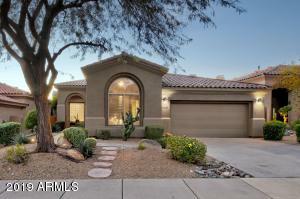 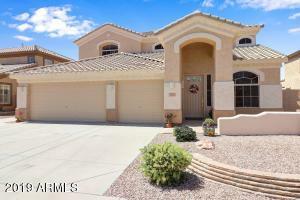 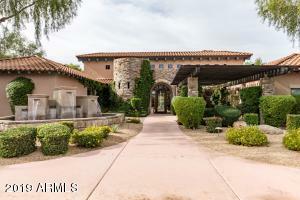 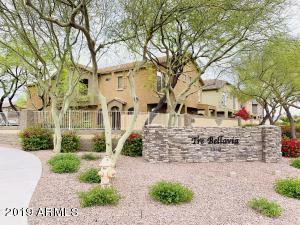 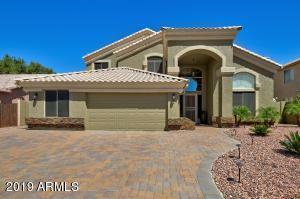 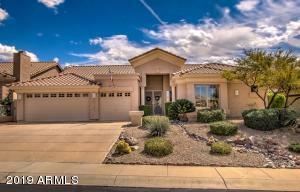 Overall, the CRAFTSMANSHIP of this HOUSE IS UNMATCHED - So Don't Delay and MAKE VIA ESTRELLA YOUR HOME TODAY! 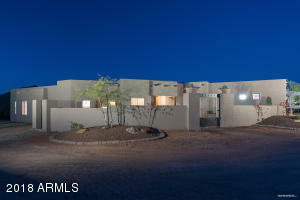 From Intersection of Shea Blvd & 40th St head south on 40th St. 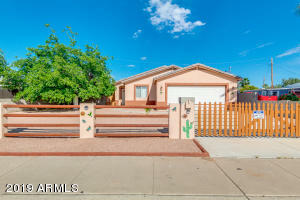 Turn left (east) onto Via Estrella. 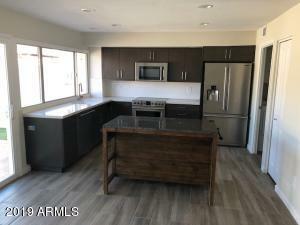 The home will be on the left.